Looking for Flying Boats in Manitoba? Look no further! 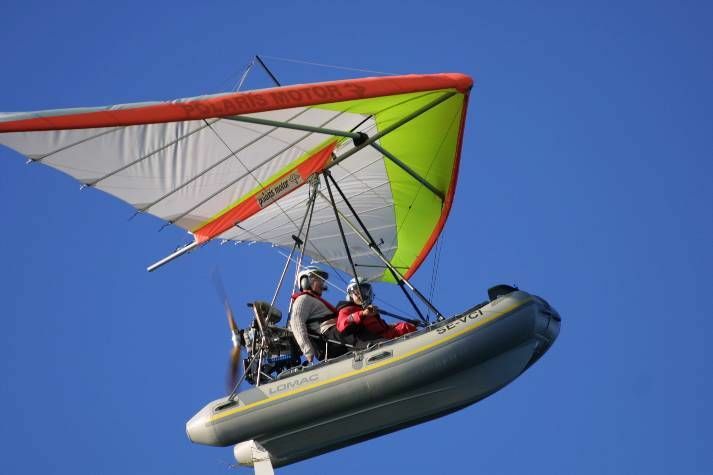 Adventure At Altitude can take you flying and teach you to pilot your own flying boat!